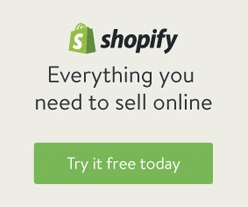 As an ecommerce platform, so much of your business lies in a digital marketplace. Since it’s one of the leading social media networks, Instagram can be a goldmine when it comes to marketing, advertising, and building awareness for your brand. However, the site is constantly switching its regulations and guidelines and what worked last month may be obsolete this month. 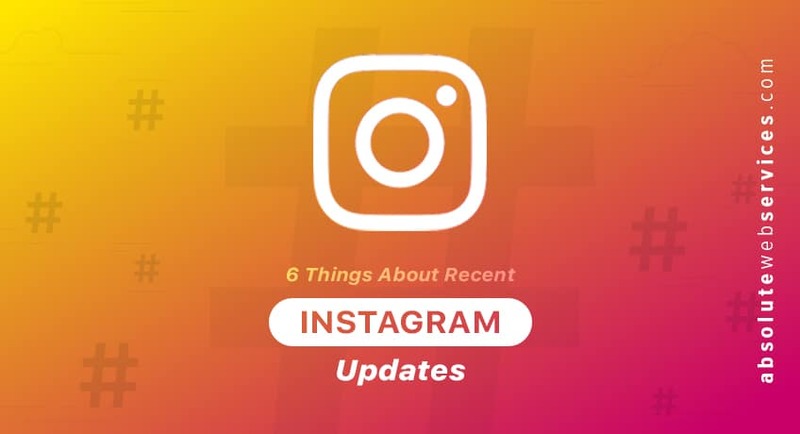 With the new instagram guidelines update there are a lot of changes that can directly affect your marketing practices on the network. We’ve researched what you need to know about the latest guidelines and summarized the most important changes. With the new Instagram guidelines, even if there is no money exchanging hands, influencers may need to include #ad if they’re gifted product and the brand has a say in the content posted. A “say” can mean anything from complete captions, to branded hashtags. If there is an exchange of goods and a request for specific content, the influencer must indicate that they were compensated for the post. If an influencer is invited to stay in a hotel for free and post about their stay, they can use the hashtag #hosted. Likewise if a meal is comped at a restaurant. If no content requests are made of the influencer by the brand, then they do not have to indicate how, or if, they were compensated. 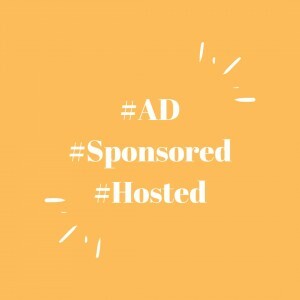 It is also important to know that anytime an influencer is paid to promote a product they need to include #ad or #sponsored in their post. Make no mistake, you need to have high-quality pictures and content on Instagram. People will not be drawn to low-resolution blurry shots or captions that are uninteresting. But just as important as having attractive content is driving people to your feed, and the best way to do this is to have meaningful engagement. With new algorithms being implemented, gone are the days of appearing in every follower’s news feed. If you want your followers to see your posts they need to engage with them regularly. A good way to make this happen is to engage with their content. Similar to Facebook’s 2018 update, brands will only start appearing in about 10% of their followers’ feeds, unless they have great engagement. The more meaningful engagement you are able to get, the more people will see your post. What do we mean by “meaningful engagement?” Simply put, it has to be real and matter to the person your engaging with. In the past it would suffice to like a post and comment with a canned response like “Nice feed!” or “Great pic!” or a smiley face emoji, however in this new Insta-world engagement needs to be genuine. Your response to a comment should directly reference the poster’s caption. If they post a picture of a sunset at their favorite beach say something like “I see why it’s your favorite spot!” rather than “Nice photo!” Instagram’s new algorithms are looking for responses that are at least 4 words and directly reference the content in the post. When you take the time to comment and respond, people are going to take the time to visit your page and engage in kind. Especially as a consumer, consumers love to feel like they’re being heard and they matter to a brand they use, or are interested in using. Instagram is a great outlet to engage personally with your customers, so make sure it is personal! Instagram is constantly updating their features and they do this because they want people to use them. Give the platform what it wants! 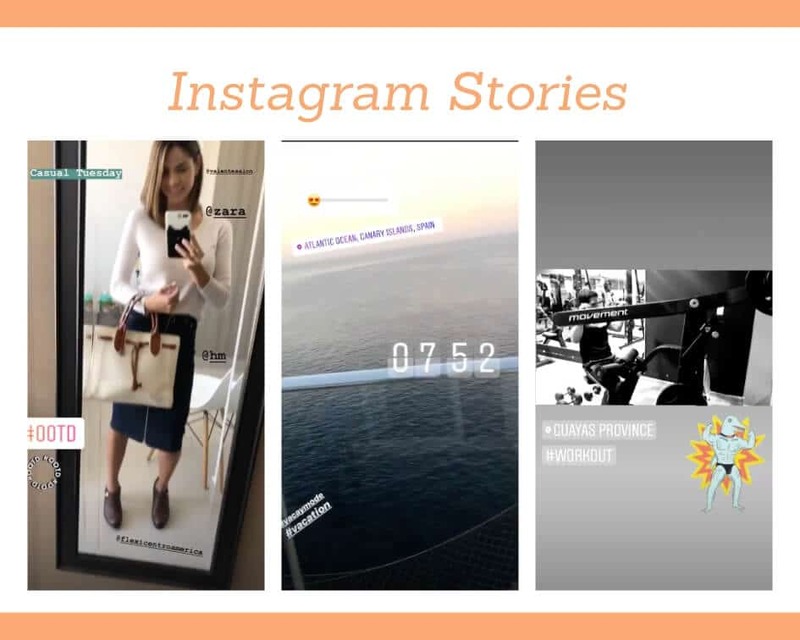 In addition to using hashtags, location tags and page tags, a great way to utilize Instagram features is with Instagram stories. Stories are a great way to not only interact with your audience, but also to promote your product subtly. You can use this feature to post relevant information, repost when someone engages with your product and tell your brand story to an interested audience. People love when they are recognized for their posts so if they use something of yours and are posting about it on their page, make sure you show them some love by sharing it on your stories. There are also features within the feature. Many people and brands fire off stories without making full use of what you can do with stories. If you take the extra seconds to tag a location or an account or add a relevant hashtag your stories will show up in searches for that tag. Instagram loves to be cutting edge, and it wants its users to take full advantage of the new features it adds. It will definitely work out in your favor. Partnering with an influencer or a complimentary brand can lead to great results, new followers and increased awareness of your brands, but only if you pick your partners with careful consideration. As a representative of your brand, you want to make sure their not-branded content is a fit. Take the time to read through past posts, look at the photos on their profile and the way they engage with their audience. Just like its important for your brand to have high-quality engagement, you want an influencer representing your brand to do the same. If someone comments on a post of them promoting your product you want to know that they will provide a thoughtful and flattering response to represent your brand. Another word of advice when working with influencers is don’t just pick someone because of their numbers. Oftentimes micro influencers have fewer followers but a much more engaged audience. In addition, working with a micro influencer is more economical. They charge less for posts and are oftentimes more enthusiastic about brand work. These are the people who are not earning a living off Instagram, but are sharing products they generally love and the authenticity shows through their content and engagement. One helpful thing that Instagram does for brands is provide detailed insights into your audience through analytics. Instagram algorithms can be limiting, but they can also provide great information that, when used correctly, can boost your engagement. 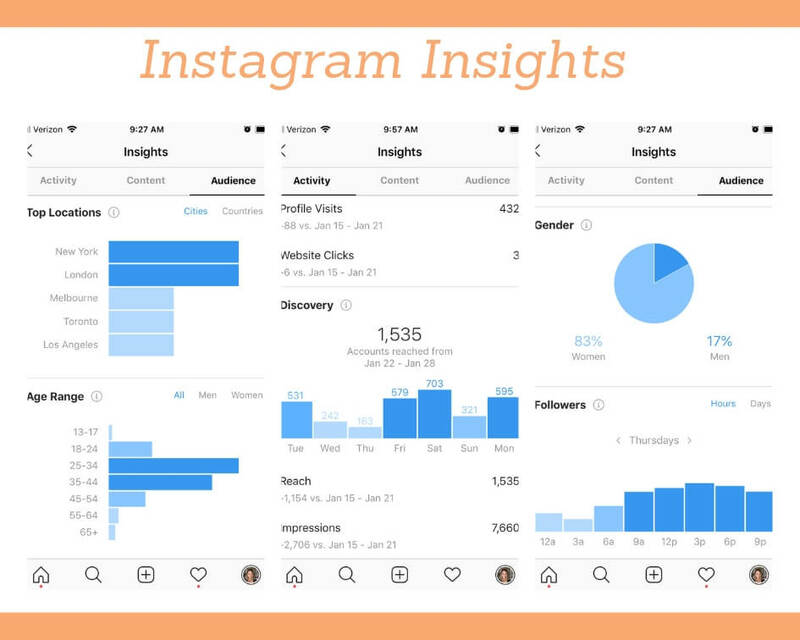 Insights let you know when your audience is most active on the app. When you are scheduling a post, check to see what time most people are on their feed and post at that time, or just before then. Insights also provide demographic information about your audience. It will tell you their average age, location and gender, which you can use to compare to the demographics you are aiming to connect with. 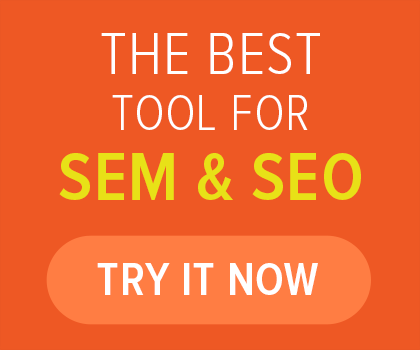 You can use this feature to make sure the content you are putting out is attracting the audience you want, and if it’s not you can adjust accordingly. Instagram is one of the most powerful social media marketing tools at a brand’s disposal, but only if your brand is using it correctly. The new updates are making it harder to reach a new audience organically, but it is not impossible. 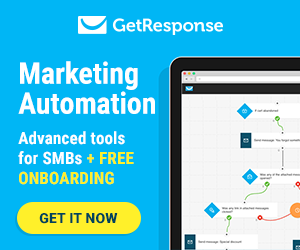 Contact us for more information on how Absolute Web can help you grow using Instagram!